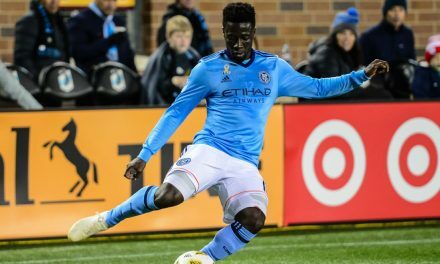 New York City FC’s latest game was a disaster, an unmitigated one at that. How does one explain a 4-0 defeat to one of the poorest teams in Major League Soccer all of last year? City’s loss was the team’s worst performance of the young season, leaving the team still winless at 0-1-3, having accrued only three points out of a possible 12. 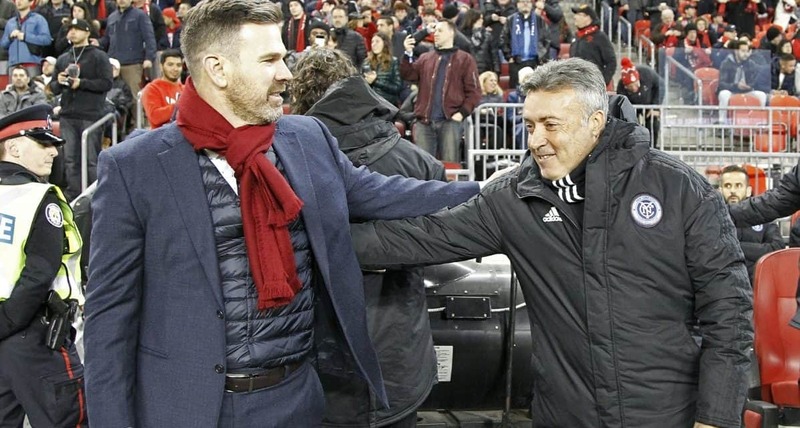 Head coach Domenec Torrent offered no excuses about the debacle and said several times it was his fault for the loss, and it was not on the players. “It was a bad day, a bad night,” he told reporters at BMO Field Friday night. “They deserved to win the game. We had two chances, in the first half, second half. We didn’t deserve to [win]. They played much better today. It’s my fault because I didn’t read the game. 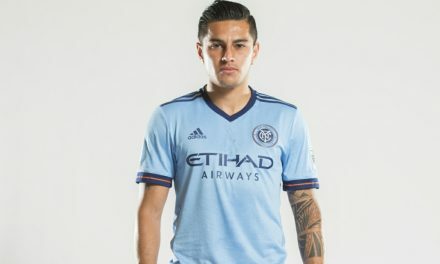 NYCFC had 10 players returning from international duty, many only a day before the match, but again Torrent did not offer any excuses. When a reporter brought up the fact that Alejandro Pozuelo made a memorable debut for the Reds, scoring twice and assisting on a third goal, Torrent’s mind was still on the international matches. 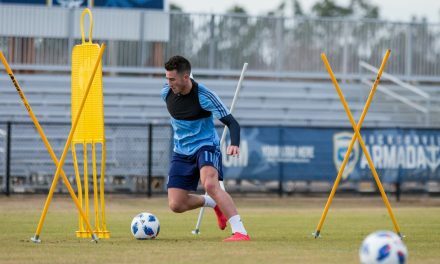 Torrent said he and the team had to get their act together for City’s next encounter — a 1 p.m. match vs. Orlando City SC at Yankee Stadium next Saturday. At the moment, however, NYCFC is proving otherwise.